Home / Articles tagged with "added sugar"
Articles for Tag: "added sugar"
While it’s not known for certain what causes dementia, certain foods have been linked to brain decline. What to avoid. Is fruit juice really good for you? Children should typically limit juice to four to six ounces per day, because the added sugar in juices can be detrimental to health. Learn more. 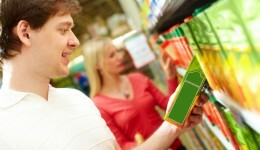 The added sugar in juices can be detrimental to your health. Learn more. 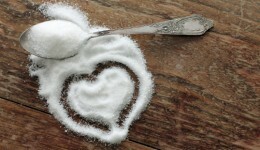 A new study warns that artificial sugars increase the risk of dying from cardiovascular disease.